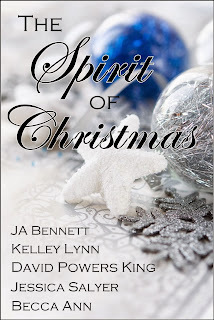 David Powers King: "All I Want For NaNo" Blog Hop: Release of "The Spirit of Christmas" Anthology, a Charity for NaNoWriMo! 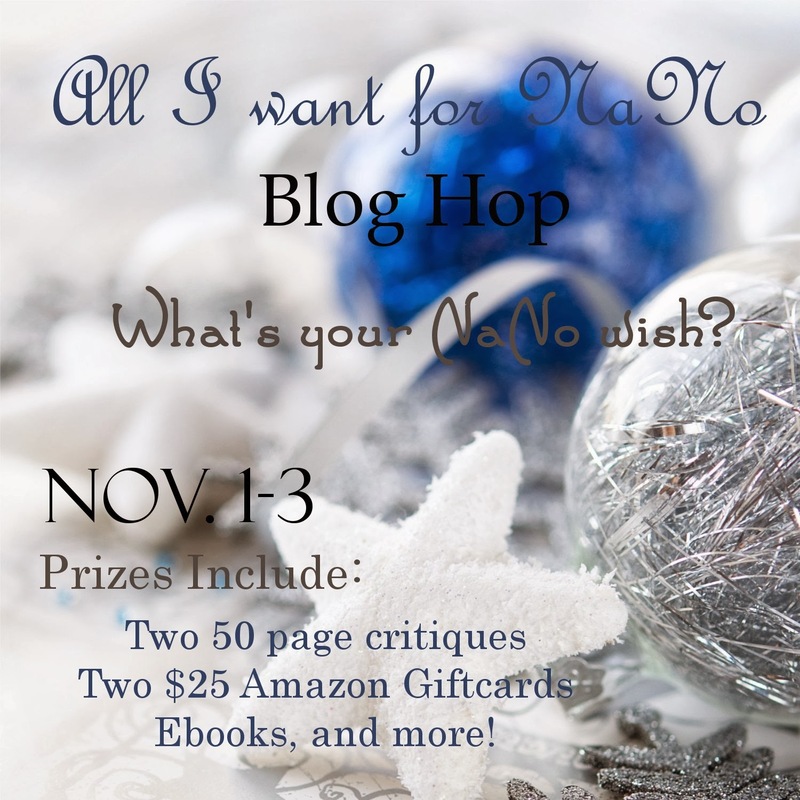 "All I Want For NaNo" Blog Hop: Release of "The Spirit of Christmas" Anthology, a Charity for NaNoWriMo! This is it, my friends. Today marks the first day of National Novel Writing Month (NaNoWriMo), where hundreds of thousands of writers join a collective dash to start and finish a novel before December. Many will make it. Others will pull their hair, forget how to eat, or risk an over-consumption of coffee just to get those words on the page. I salute you brave souls for taking the challenge, and I thank you today, all the more, for stopping by for the release of The Spirit of Christmas: An Anthology, which all proceeds will go to The Office of Letters and Light, who've been teaching kids about writing and encouraging literary adventures since 1999. That is my wish, and that is my goal. May you reach yours as well! 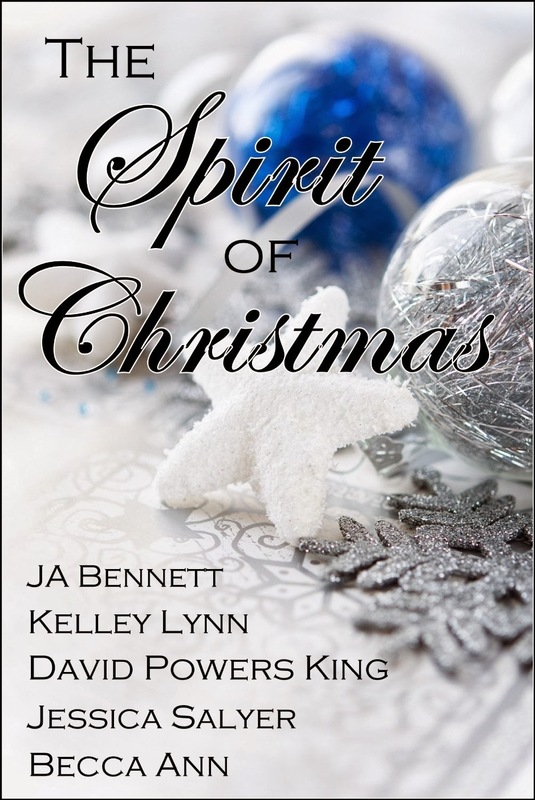 The five of us put a lot of effort into this anthology (betas, editors, the whole works) so I recommend it to anyone interested in some pleasant and surprising holiday reading. Find your copy here! To join the Hop, find the code here. Thanks for joining us! And my your weekend be awesome! Finishing the book would be a great accomplishment! NaNo is the absolute best. Chocolate runs a close second. :) Good luck! I'm reeshabear on the NaNo site if you want a writing buddy. Hope the anthology does well. I haven't been able to contribute for a couple of years now. That's not cheating. That is a great NaNo goal! I'm so lucky I got to work on this project with you! Great NanNo goal! I know you'll do it, David. Best of luck! Good luck on yours, David. My month is also a hodge podge. I need to finish edits on one book so I can write the next one. Since I beat NaNo in 18 days last year, I'm hoping I can pull this off. Oh I can't wait to read your zombie novel. We have to make NaNo work for us! GO YOU! Unless the month is full of distractions, I'm sure you'll get it done. Good luck! Zombies are awesome. You can do it David! Go, go, go!! Did you see that our book made it #53 in short stories yesterday? Pretty awesome! I loved your Spirit of Christmas story. It was such a great premise. Sad, but with a happy ending. Confession time, I find zombies gross so I rarely watch zombie movies or read zombie books, but I wish you the best of luck with your Nano goal!!! I've been telling everyone I know about this wonderful anthology. And I can't wait to read your zombie novel!